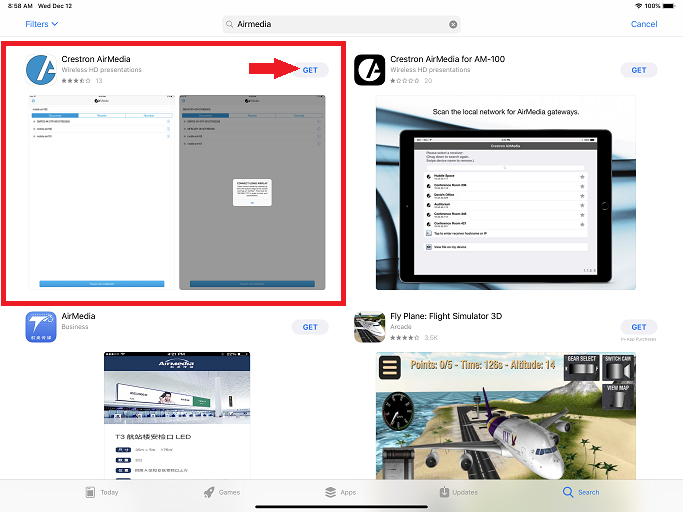 This article covers how to use AirMedia with an iPad. 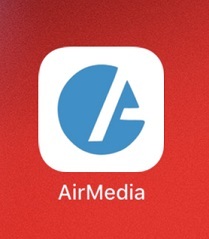 In the search bar, type airmedia and select Get next to the Crestron Airmedia app. 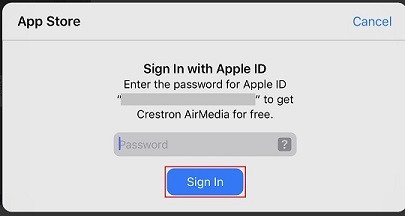 There may be a prompt to enter your password. This will be the password for the Apple ID associated with the iPad. 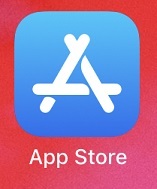 The application will now be installed. 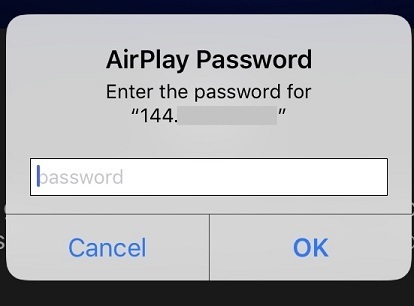 In the top bar, type in the name or IP address of the AirMedia device. This will be available on the screen of the AirMedia you are connecting to. 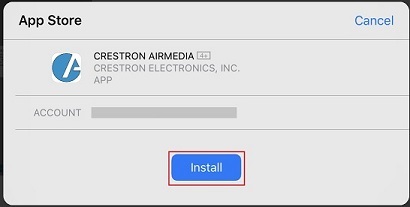 At the bottom, select Present with AirMedia. 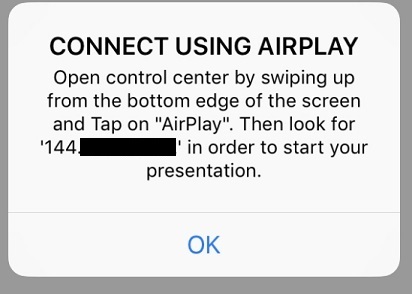 You will be prompted to now switch to Apple AirPlay. 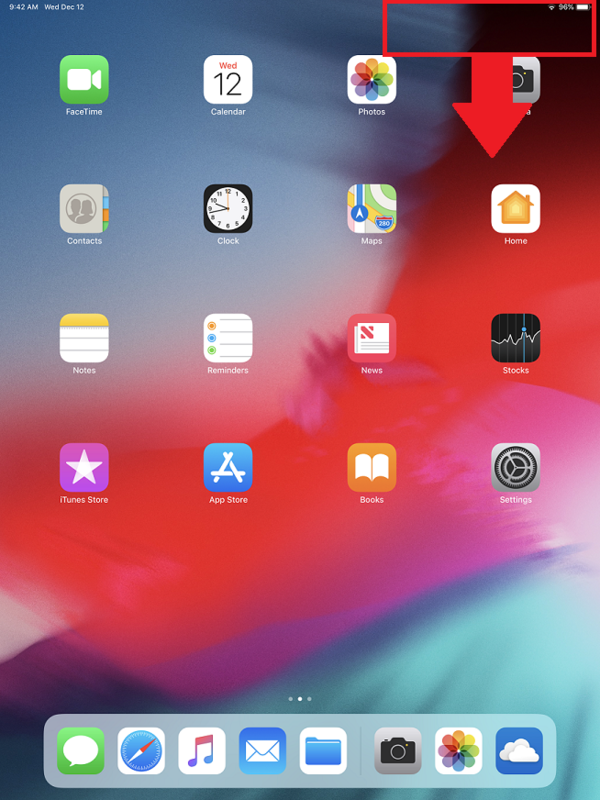 Swipe up from the bottom and select AirPlay. 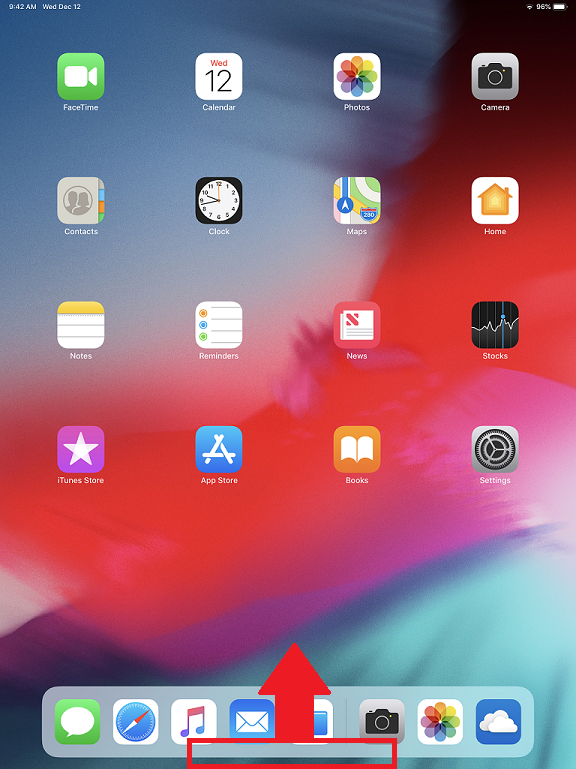 Swipe down from the top right. 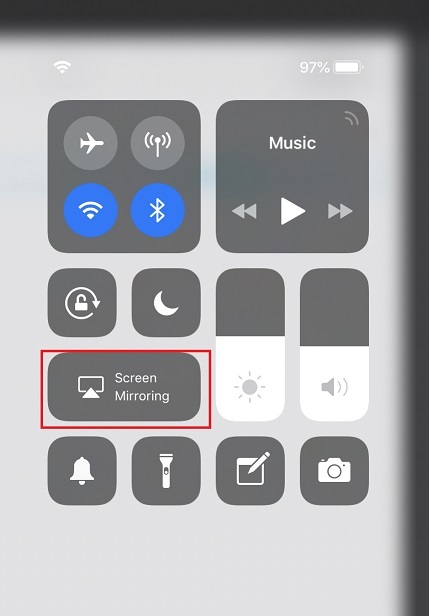 Press and hold Screen Mirroring. A window will open and you will need to click the IP address. Enter the password and click OK. 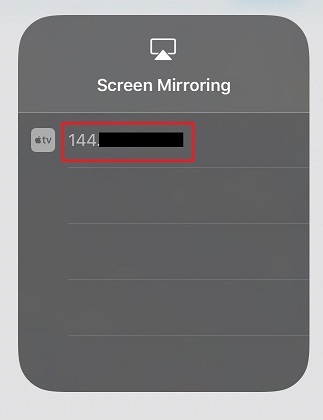 This will be the 4 digit code on the screen. Your screen should now be projected.